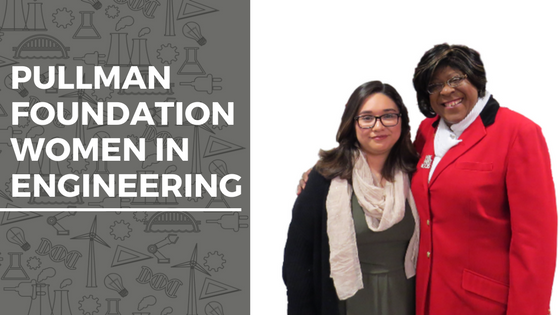 Pullman Scholar Julissa Garcia, University of Illinois at Chicago, Class of 2018, interviews Pullman Scholar Alumna Valarie King-Bailey, University of Wisconsin- Madison, ’82, and CEO of OnShore Technology, about being a woman in Engineering, facing adversities & more! This is the second episode of a three-part series focusing on female engineers. To listen to the first episode, click here.